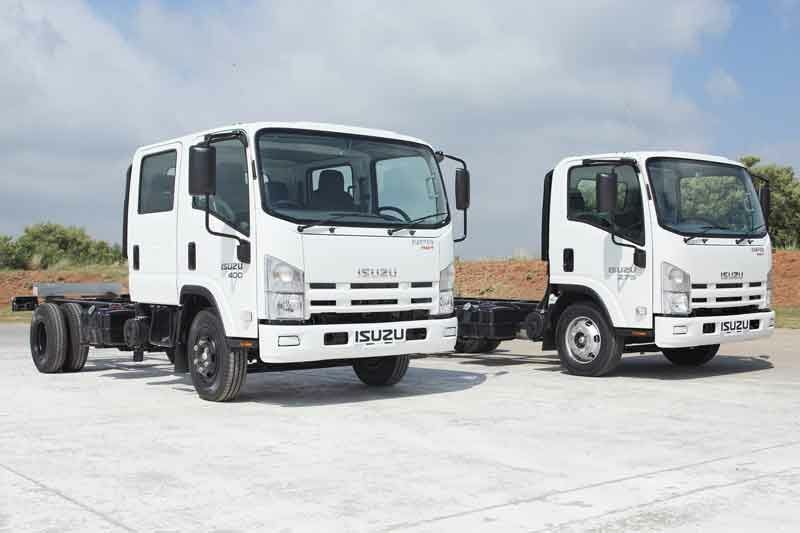 The N-Series range is classed as, and sells into the medium truck market, where a gross vehicle mass (GVM) applies of 3,5-ton up to 8,5-ton GVM. 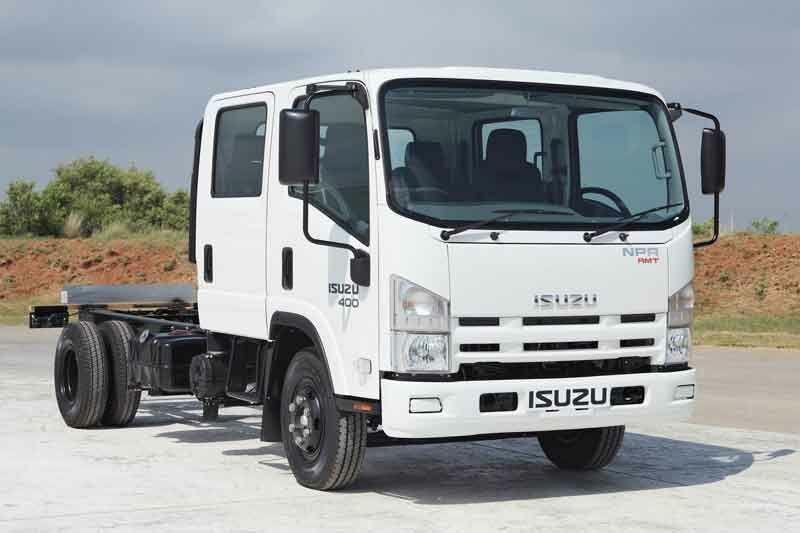 The range offers a comprehensive medium truck range of 28 models ranging from 4,200kg all the way up to 8,500kg GVM. 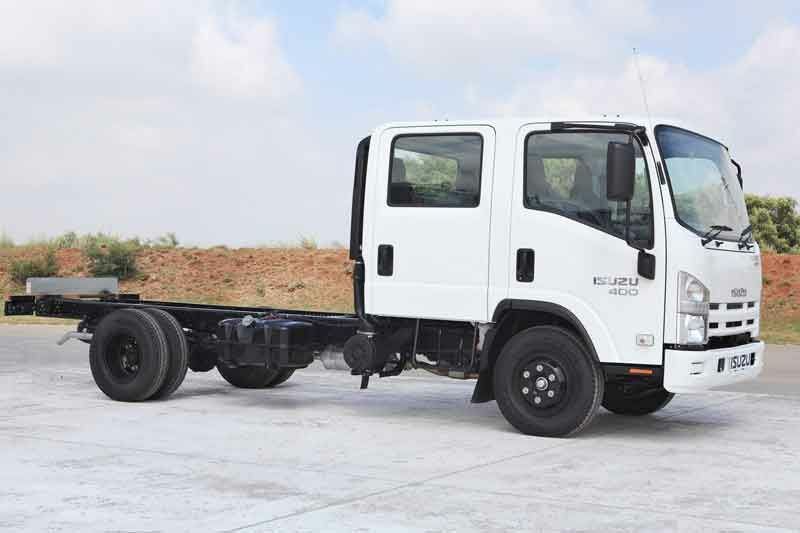 This in turn equates to payloads from around 1,5 ton up to around 4,5-ton dependent on cargo body mass. 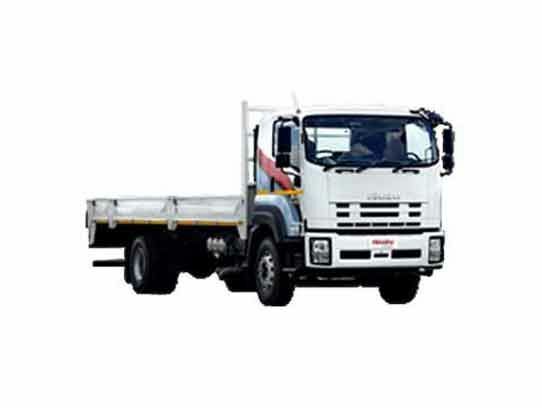 Trucks are selected for transport tasks according to a matching gross vehicle mass (GVM) – specifically, one size does not fit all. 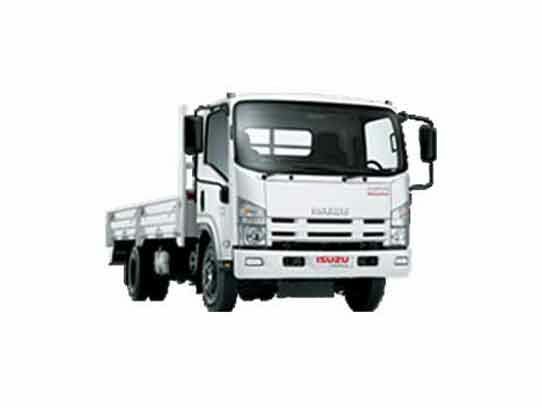 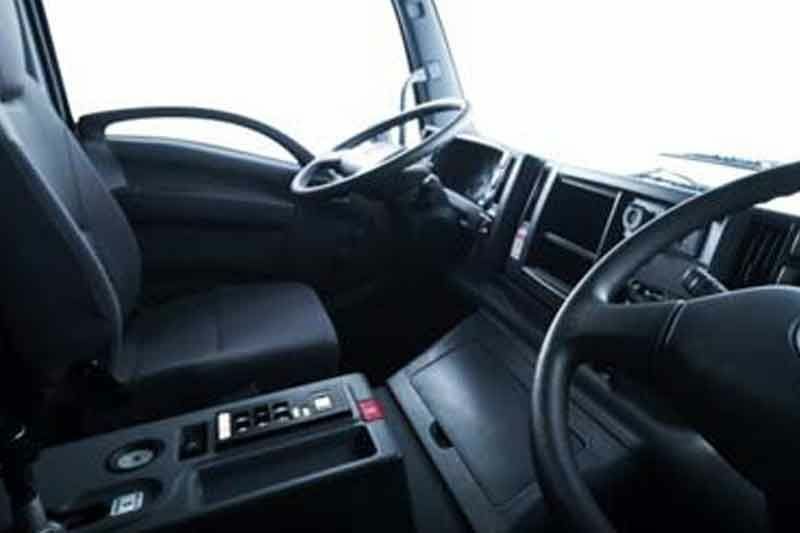 As GVM includes payload and body mass, it is the critical factor in truck selection and finally vehicle price. 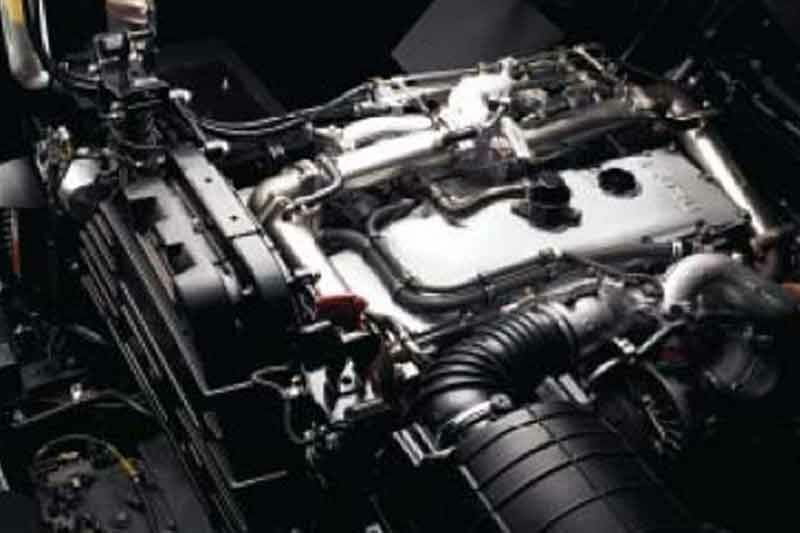 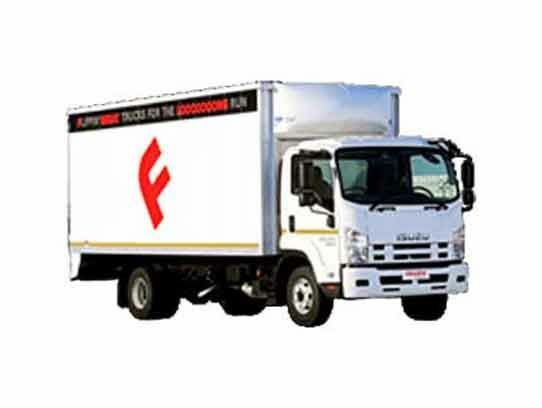 The entire Isuzu N & F-Series ranges are equipped with common rail, turbo-intercooled, in-line diesel engines that are compliant with SA’s current Euro 2 exhaust emission regulations. 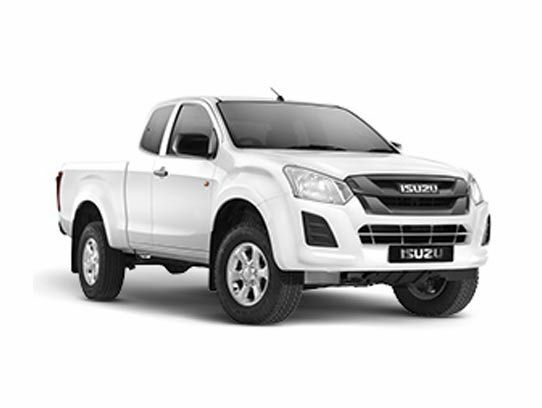 This means no power loss at any altitude on Isuzu engines – whether operating in the Lesotho highlands at 3,000 metres or at the coast, Isuzu diesel power delivers maximum torque (Nm) and kilowatts (kW) for the task. 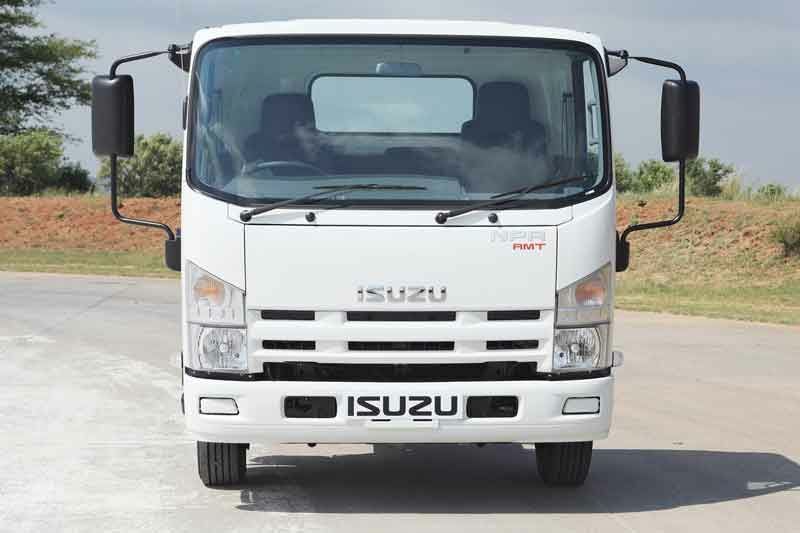 A hallmark of Isuzu powertrain design is fuel economy. 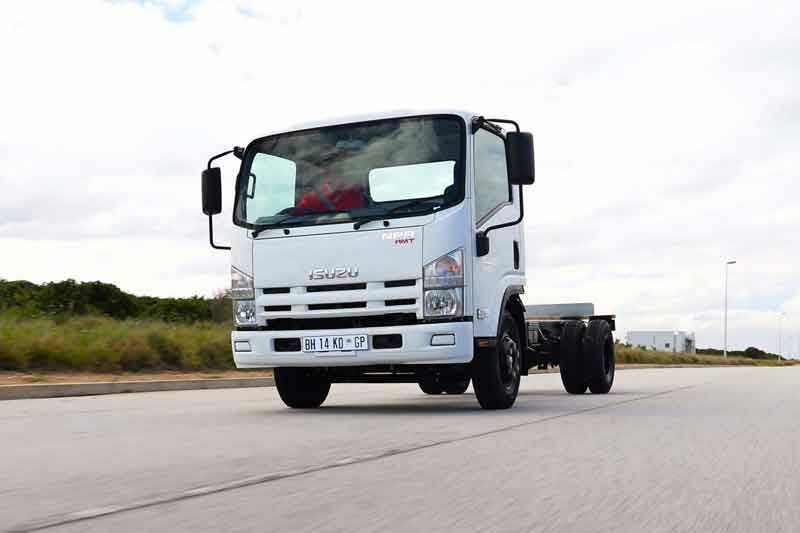 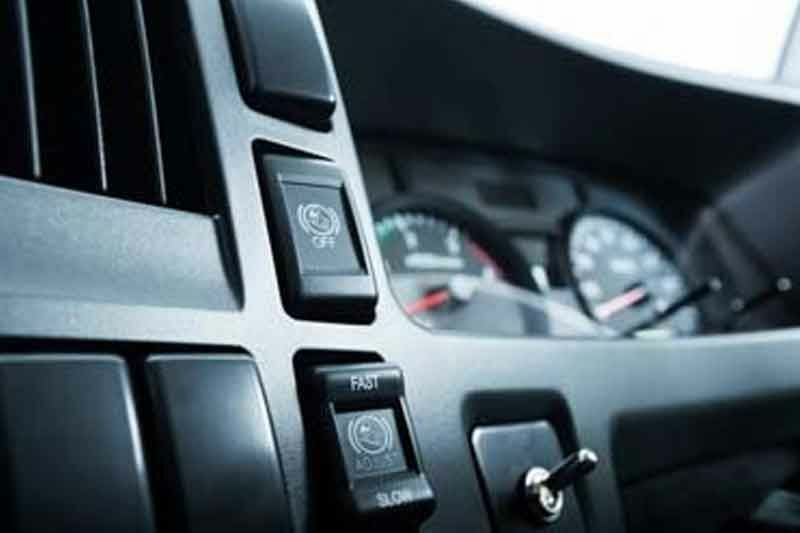 Maximum torque at low rpm allows drivers to minimise gear changes and reduce fuel usage. 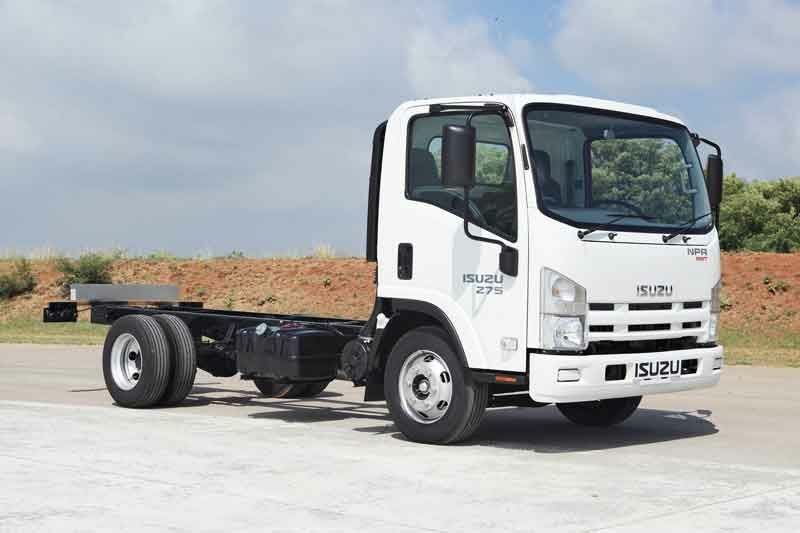 All Isuzu drive axles employ a low-friction hypoid design to return optimum fuel consumption.